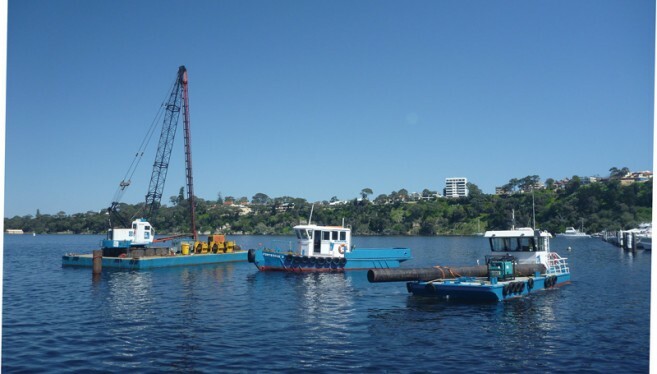 Jetty and Marine Constructions delivers a full marine construction capability based on our experience, marine assets and waterfront infrastructure. Our clients include yacht clubs, ports, marinas, private jetty owners, engineering consultants and government authorities. At Jetty and Marine Constructions, we’re maritime specialists. We’re fully licenced and certified to perform a complete range of maritime services and infrastructure solutions, which include marine transport, construction and maintenance. We’re qualified and trained to manage offshore projects of all sizes and complexity, meaning we can help with anything from building a private jetty for a residential property to designing, planning and construction of a commercial wharf or a quay for public use. Our maritime services and infrastructure solutions are available to both government personnel and private sectors. We’re extremely experienced at collaborating with government bodies to complete civil works projects and are familiar with the administration process of such projects. We’re at the forefront of the Western Australian marine industry and have been for over 50 years. 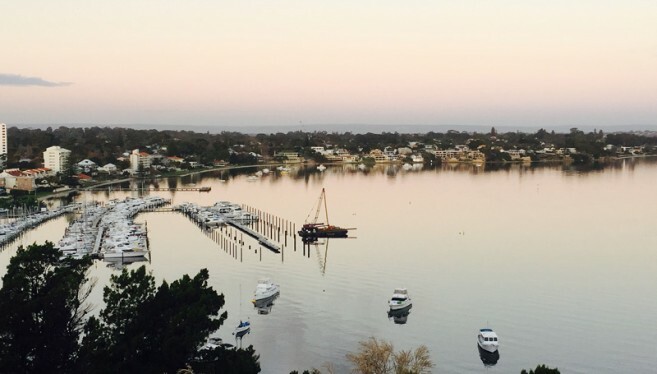 Trust us when we say that there is no one that knows the Swan River and its neighbouring waters better than us. Our team of marine professionals are all highly trained and possess the necessary certifications and qualifications. Whenever working a project our expertly trained personnel always complete work according to national safety standards and regulations. Our longstanding position in the industry has allowed us to build valuable connections and form strategic partnerships with other reputable, affiliated companies. We work together with these firms to bring our clients the best service and results possible. We have a fully operational supply base in Rous Head, North Fremantle that houses our extensive range of specialised equipment and marine technologies. 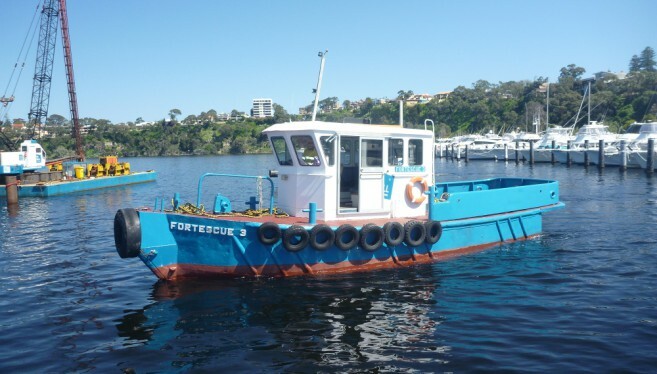 Including a complete fleet of support vessels, comprised of a wide range of barges and workboats. This ensures that we have the capacity to efficiently complete even the most complex marine projects. If you’re planning any maritime construction projects and would like to speak to one of our marine experts about our maritime services and infrastructure solutions, contact us.